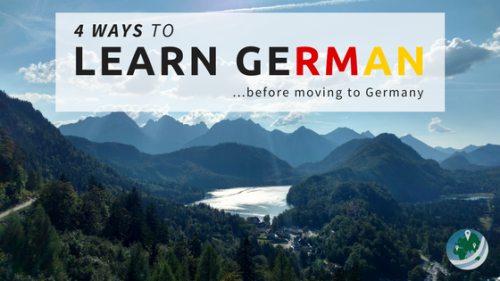 For the first post in this series, I want to begin with a little introduction to the country at first. I think it might be worthwhile to properly set the scene for the upcoming posts. If you have no clue what this place is about, start here. 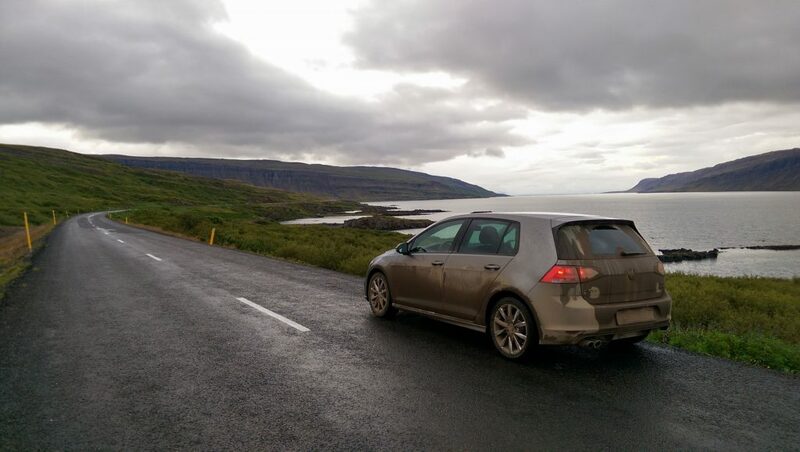 Exploring Iceland is a series of posts describing my experiences touring the island in the summer of 2015. In case you are completely unaware, Iceland is an island country in the very north Atlantic ocean, located somewhere between Greenland and Norway. Actually, that “somewhere” is pretty significant. The island sits on the seam between two major tectonic plates – the Eurasian and the North American. This border between these two plates is called the Mid-Atlantic Ridge, it’s essentially a volcanic seam that runs the entire length of the Atlantic Ocean. Normally, it runs along the ocean floor, but it actually bisects Iceland so it can be seen from the surface. 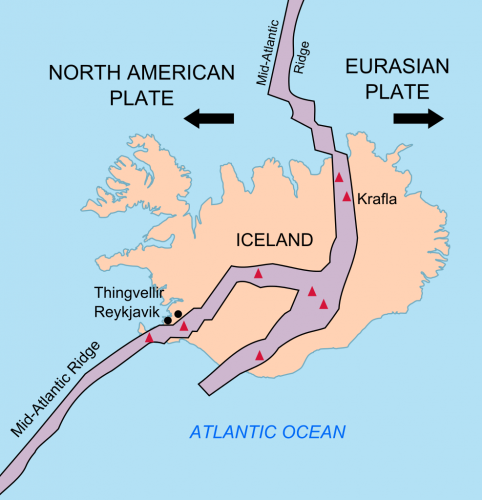 Iceland is the only place in the world with a mid-ocean ridge at surface level. As if that weren’t enough, sitting on the ridge also gives the island lots of other interesting geologic features and plenty of activity. All this awesome geology, combined with its very northern location, makes the island a quite literal, non-Westeros, land of ice and fire. If you want to read more about the geography and geology, I suggest starting with this Wikipedia page. Because Iceland is so sparsely populated, it’s a paradise for adventurers. Camping, hiking, snorkeling, diving, spelunking, 4×4, and many more high-adventure activities are available on the island. There are organized tours to areas close to Reykjavik and throughout the island. Or you can completely disconnect, rent a capable vehicle, and explore the vast empty land on your own. 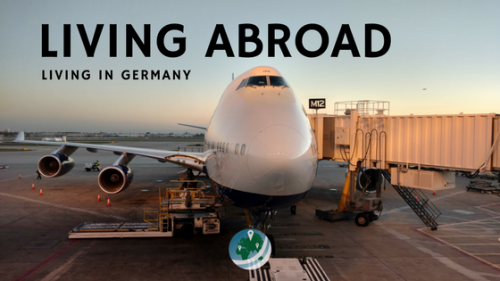 In my opinion the tours are a bit expensive (in fact, the whole trip besides the airfare will be relatively pricey), but they are well-equipped and well-organized. Iceland Tours is a major tour company so look there first to get your bearings. There are tons of rental car options, but I was very satisfied with Green Motion. If you’re going that route, I’d recommend booking through them. After some precariously muddy uphill driving, I stopped to appreciate the absolute mess that was now the exterior of the car. Don’t worry, though, Iceland also offers less intense travel options. Reykjavik’s nightlife is amazing. Plus, there are plenty of easygoing activities like whale watching and relaxing in the famous geothermal pools, like Blue Lagoon. Try as I might, writing about Iceland won’t do the experiences, and esepcially the scenes and landscapes of the island justice. It’s absolutely filled with vistas, overlooks, impressive waterfalls, and loads of other natural wonders. I took as many photos as I could, and stopped probably every twenty minutes or so to capture the constantly jaw-dropping views. 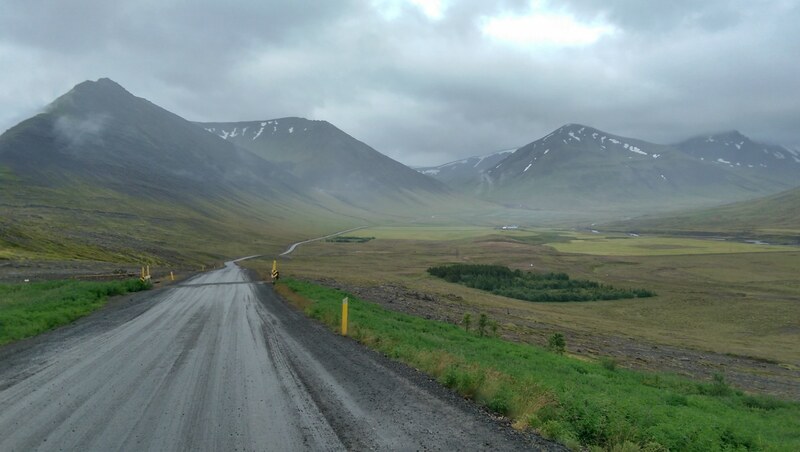 Somewhere, along the road through western Iceland. The morning fog wasn’t yet cleared by the sun, and so the mountains were beautifully obscured. It’s vistas like this which you see literally ALL over the island. You could stop every 10 minutes to take in new unforgettable sights. Visiting Iceland and experiencing its natural beauty first-hand probably makes everyone contemplate and reflect more than normal. I think that the general lack of crowds of tourists helps to foster this feeling. Earlier in 2015, I spent a few weeks touring some of the beautiful but often overcrowded National Parks of the US. Iceland is just as beautiful, but with an added layer of mystery and otherworldliness. Sure, the big sights are popular, but nothing like the crowds seen at the big National Parks in the States. Unfortunatelky, I fear that as Iceland becomes more popular, it will begin to lose this feeling. So, GO! Fly to Reykjavik and spend some time exploring the island before it loses its aura. Maybe my experiences can help you plan or prepare for some of Iceland’s challenges. Check back here for all my writing about my trips to Iceland. Iceland is #1 on my bucket list! I really hope to make it there one day. Ohhh my gosh. I am dying to visit Iceland. with good reason, too! It’s a beautiful place, I can’t wait to write more about it soon! Thanks for commenting! Keep looking for those flights! We were going to take our babymoon to Iceland, but wanted to be able to do absolutely everything. I love your introduction! What do you want to do in Iceland? 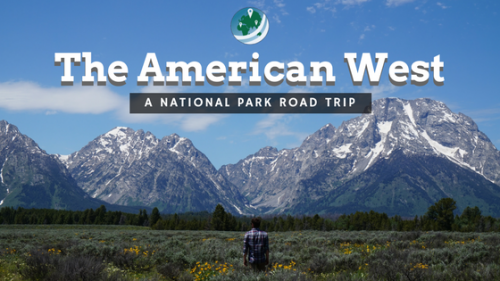 Looking for some adventure, or a little bit more of an organized visit? Iceland is high up there on my travel list and lately, it is climbing up in popularity, but hopefully it won’t get as crowded as the national park here in Canada, mainly Banff and Jasper. Would be nice to be able to just ‘get lost’ in Iceland’s beautiful landscape. Yea, the crowding is a big issue at national parks in the States and in Canada – not only for the enjoyment of the guests, but for the health of the parks wildlife and ecosystems. However, as popular as Iceland has become, it still has a long way to becoming anything like the national parks in North America. It’s still a big enough place to get lost in and find your own little waterfall/cove to stop moving for a while and take a break, have a snack, or just take in the landscape. Thanks for commenting, I hope you get over to Iceland soon! 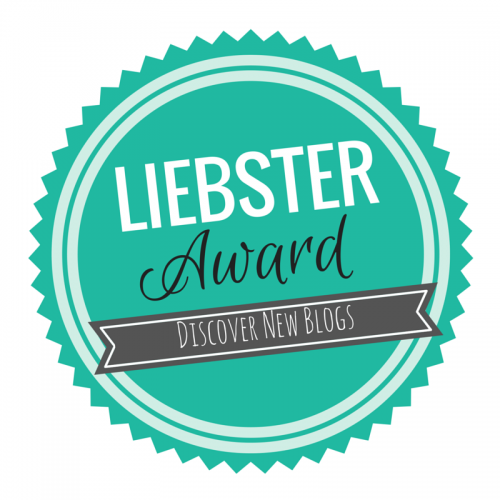 The "official" stamp of the Liebster award, for those who follow up on their nomination.